Sonim’s extended length cable allows you to conveniently and efficiently charge your handset throughout your work environment. 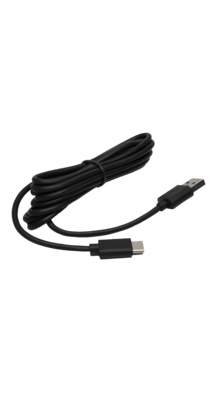 This industrial-grade data and charge cable was designed to provide the ideal length to reach from a power outlet to a desk, or safety charge while on-the-go in a large truck. When combined with the Sonim Wall or Car Charger Adapters, it provides the optimal, regulated power to your compatible devices.